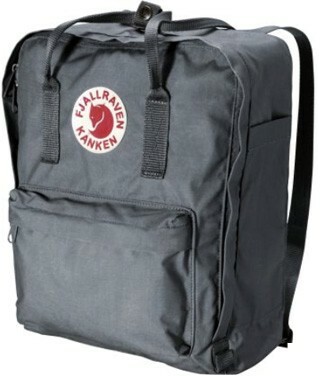 Day 8 of our 12 Days of Gifting…a Fjallraven Kanken Daypack in Graphite. We’ve been using a Kanken for the past couple of years. It’s a super easy every day bag that’s light and travels well.